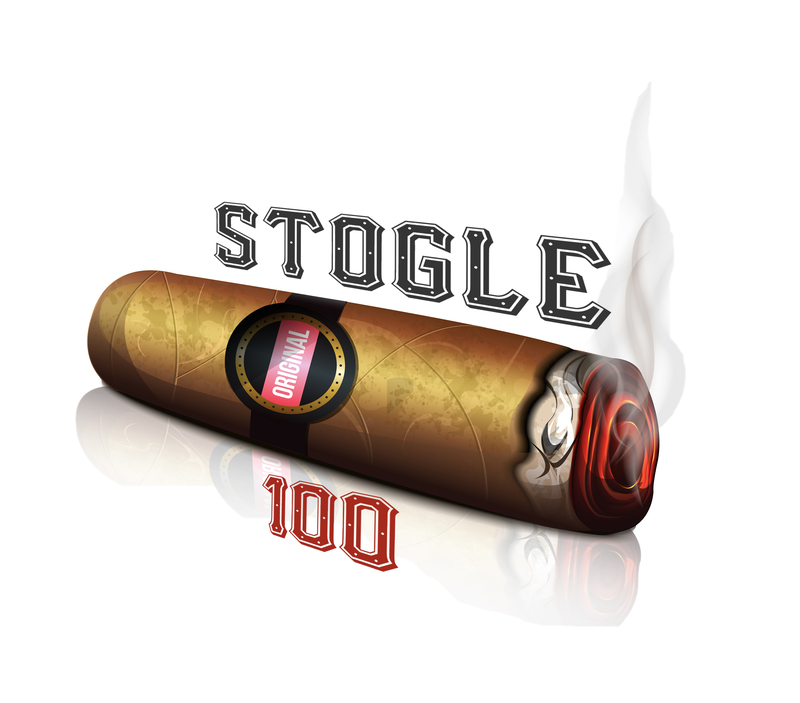 Stogle100 is privately owned and operated, broadcasting 24 hours a day with no commercial interruptions. It's completely free to use! All we ask is, if you enjoy the station, please help support us if you can. This enables us to devote our time and energy to making Stogle100 the best station possible - keeps our station going - and helps pay for the bandwidth, equipment, services, licensing, music, etc. required to keep the station online..